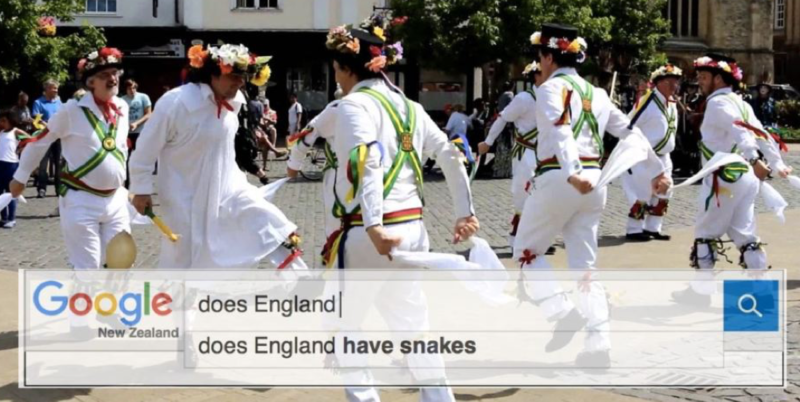 Campaign: Does London Have Snakes? Kiwi Movers are a London-based logistics specialist, offering removals, storage, shipping and related services. They wanted to promote their international shipping service to foreigners living in the UK. To position Kiwi Movers as an authority in a field dominated by international logistics giants, and to drive links to their site. Have you ever wondered what people living overseas want to know about the UK? 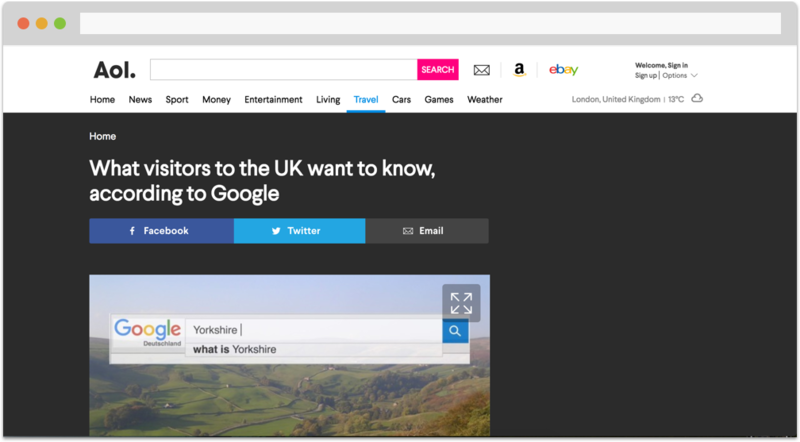 Well, we analysed Google search data (freely available) to find out what people in different countries were searching in relation to the UK. We used data analysts in lots of different places to ensure the data captured was accurate and reflected genuine local search trends. Amazing. One of the most enjoyable campaigns we’ve ever done. Linked by The Sun, Scottish Sun, Politico, AOL and many others. Over the two years we’ve been working with Kiwi Movers, our work has more than doubled their organic search traffic. “Kiwi Movers is a London-based removals and storage company. We rely on inbound leads to our website in order to succeed in what is a highly competitive sector, traditionally dominated by large national firms.